SEASCALE TO BAKEWELL VIA WHITBY - PEDALLING FOR DERBYSHIRE! Point Left Right and Knock It Down in 2019 - Richard Ward of Cavendish Lodge 3055 is doing his bit for the 2025 Festival! During the Derbyshire 2025 Festival, each Brother will no doubt do his best to give what he can. 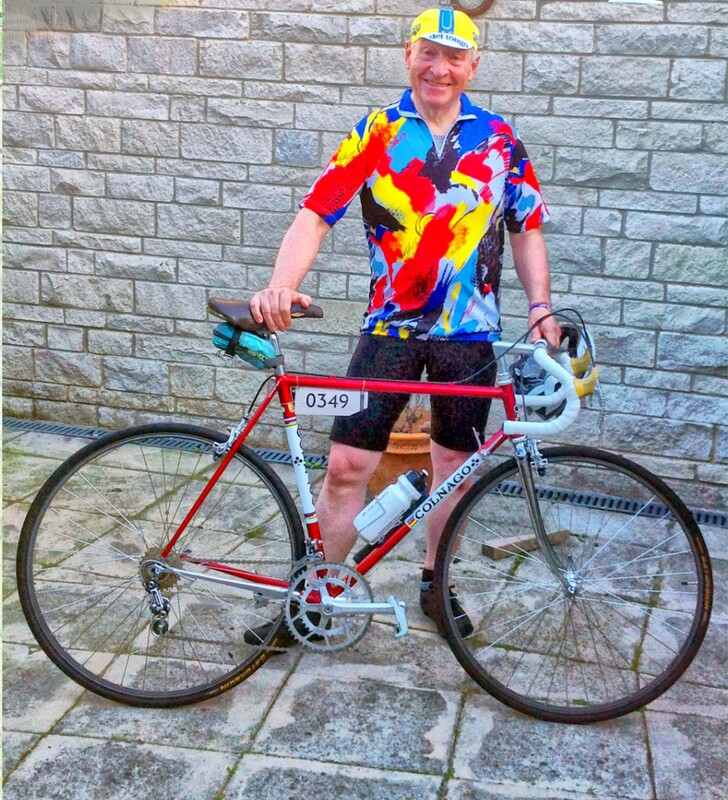 In Richard Ward's case that is limited as one man alone, but by making an extra effort, Richard has taken it upon himself to do an epic sponsored bike ride. On the 6th July 2019 he will be setting out, by bicycle, to ride “left right” across the country from Seascale to Whitby and on the 7th July 2019 to “knock it down” from Whitby back to Bakewell, a total distance of 270 miles in the two days. He has already got a good level of sponsorship from members but no doubt will get more as the date approaches. Please see a sponsorship form at the bottom of this page and Richard hopes you can help!